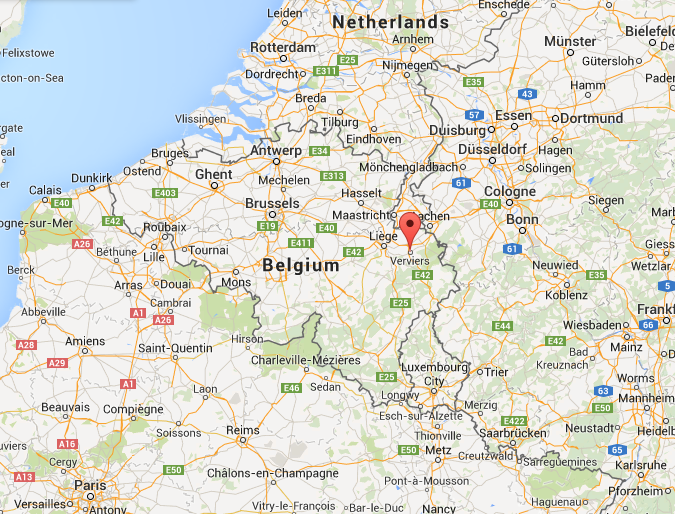 Belgian terrorism deaths: Two reported dead. Two suspects were killed and one arrested in an “anti-terrorism operation” in the Belgian city of Verviers on Thursday. The Guardian, quoting a French cable news channel, says “there is a link between the operations in Belgium and the Paris attacks which left 17 victims and three jihadists dead last week.” A Brussels arms dealer reportedly confessed Tuesday to selling the weapons used in the Paris attacks to the attacks’ perpetrators. CNN says the suspects targeted in Thursday’s raid are “believed to have links to ISIS and to have been planning attacks in Belgium”; the Guardian cites a Flemish newspaper that says the suspects intended to attack a police station. 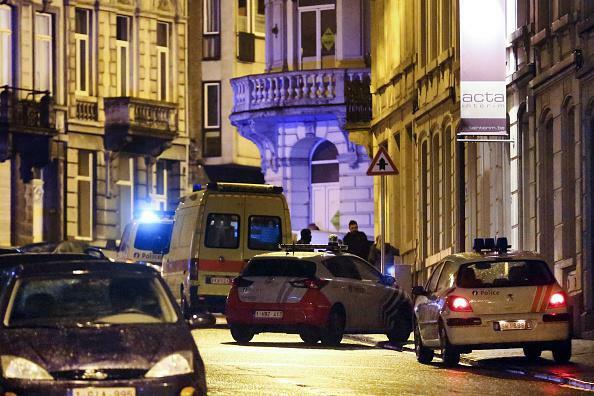 A Belgian federal prosecutor said at a press conference the suspects used automatic weapons to open fire on law enforcement personnel during the operation but that no police were injured. Belgium’s history with violent jihadists goes back further than last week. In 2014 a French national who had reportedly spent time fighting in Syria killed four people at a Jewish museum in Brussels. And in Antwerp, 46 members of a group called Sharia4Belgium are currently on trial—though 38 of them are being tried in absentia—for “belonging to a terrorist organization and brainwashing young men in Belgium into fighting a holy war in Syria,” in Reuters’ words.